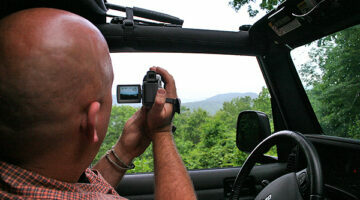 Love watching Jeep videos? 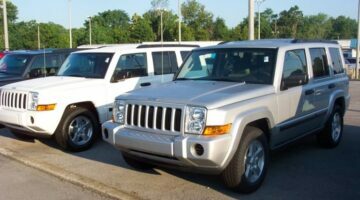 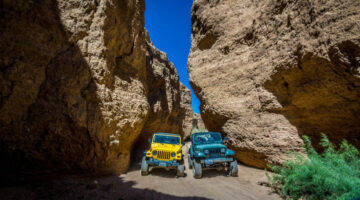 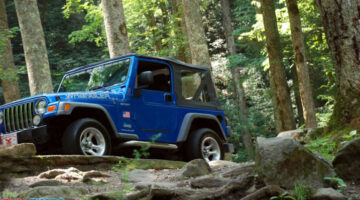 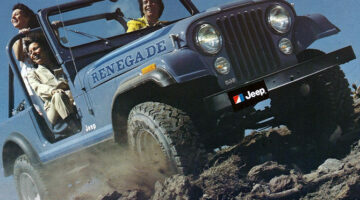 We have some awesome Jeep videos that you're sure to enjoy! 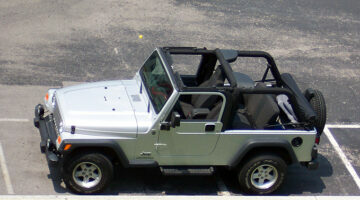 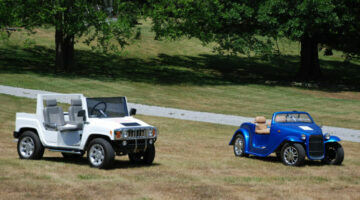 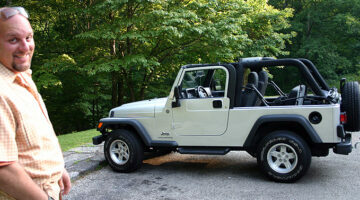 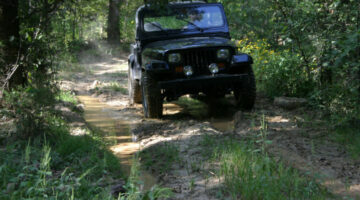 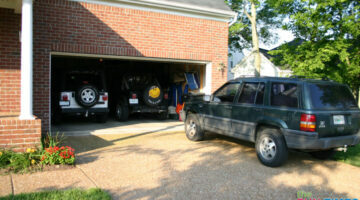 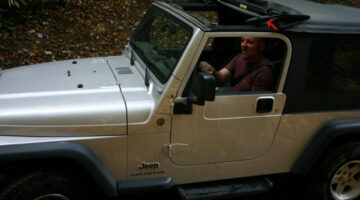 Everything from funny and highly-skilled offroading escapades to how-to's for fixing things on your Jeep. 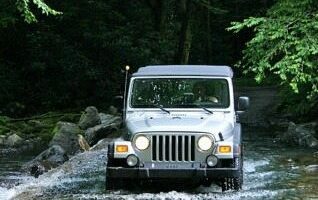 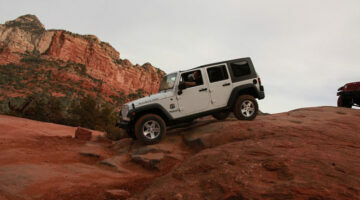 These videos will give you the option to play, pause, and learn more about Jeeping.